One of the more specialized uses of ultrasound imaging is in the field of perinatology, which focuses on high risk pregnancies. 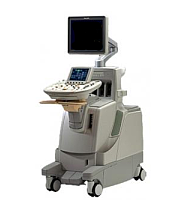 UsedUltrasound.com carries a full inventory of perinatology ultrasound machines at some of the lowest prices available. Through the use of a perinatal ultrasound, doctors are able to check on the overall health and growth of the baby and make preparations for any procedures that might be necessary once the baby is born. Thanks to the increased use of perinatology ultrasound over the past couple of decades, doctors are now able to have much greater success with at-risk pregnancies. Most women will have at least one prenatal ultrasound during their pregnancy, and for women who are at risk of complications or have a baby with a risk of complications, they will often have several fetal ultrasounds before giving birth. 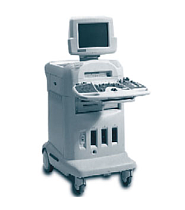 Some of the machines at UsedUltrasound.com that have perinatology ultrasound imaging capabilities include the ATL HDI 4000 and Philips iU22. 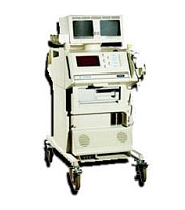 If you are looking for the biggest selection of reconditioned ultrasound machines, you will find it at UsedUltrasound.com. All of our pre-owned ultrasound systems are completely refurbished, inspected and tested, so you can get a top quality machine at a low price. When are you making a significant purchase like an ultrasound system, you want to make sure it comes with a guarantee and that the machine has been professionally reconditioned. If you buy your system from UsedUltrasound.com, then you can be sure that you are getting both a good product and a good price. 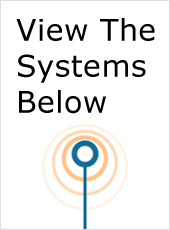 In addition to low prices on pre-owned ultrasound systems, UsedUltrasound.com also offers some of the lowest prices anywhere on pre-owned ultrasound probes, transducers and accessories. You might be surprised to learn how much your company spends on new probes and transducers every year, and you’ll be even more surprised when you see how much money you can save by purchasing pre-owned ultrasound accessories at UsedUltrasound.com.